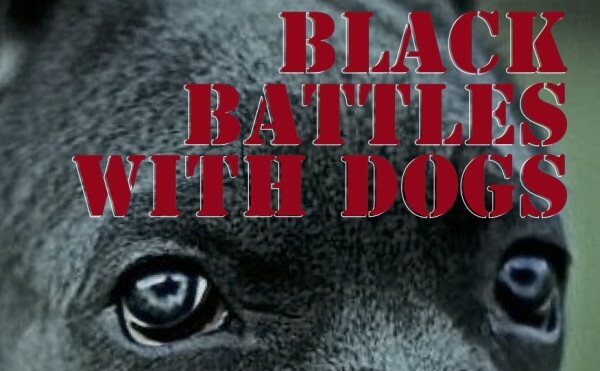 BLACK BATTLES WITH DOGS – written by Bernard-Marie Koltès, and directed by Timothy Trimingham Lee. “The body of a worker killed on the job on a French construction site in Nigeria goes missing. A mysterious man visits the manager to claim the corpse, and soon both men – along with the manager’s girlfriend and his unstable colleague – are fighting for their lives, and all they hold dear”. This is an explosively original play, written in 1979 and rarely produced; its powerful depiction of the corrosive influence of imperialism, racism, sexism, and corporate exploitation has only grown in relevance, resonance, and power. One of three final-term productions featuring students from the postgraduate-level Intensive Acting Programme.